I grew up in Montreal Quebec and attended McGill university graduating with Bachelors degree in Finance, I moved to Toronto in 2000, and realized that the GTA was a great place for real estate investment. With a passion in real estate, I have invested in multiple properties from short term to long for a healthy ROI. My knowledge and expertise is an asset I can offer my clients, I have helped many families sell their homes, find their dream homes, down size, and find the right investment property for their portfolio. 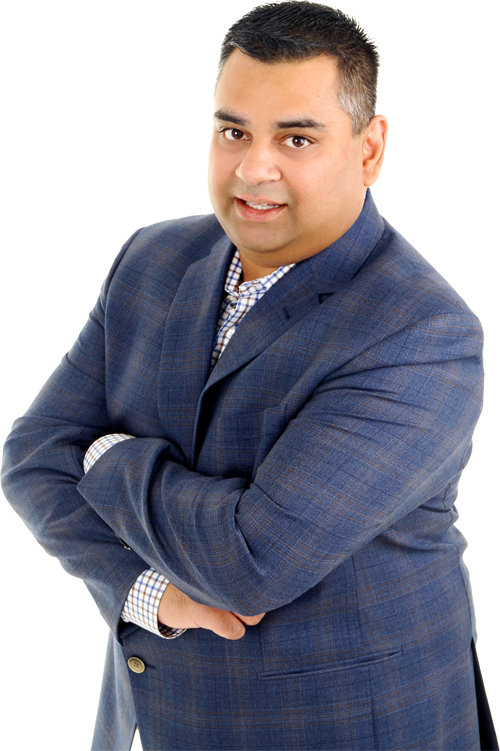 I’d love to meet with you, for a no obligation meeting on how I can show you how to maximize in todays real estate market, what are the best areas to invest in or help you find that dream home you’ve been dreaming about, or if its time to down size I can help with that also. My results will move you. 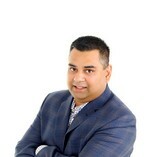 Disclaimer By entering my contact information I give my express consent to be contacted by 'Raj Hunjan, Century 21 Green Realty Inc., Brokerage *' and or real estate salespeople on behalf of 'Century 21 Green Realty Inc., Brokerage *' to discuss potential services.